Best known for her international crossover hit "Harper Valley P.T.A.," Jeannie C. Riley was born Jeanne Carolyn Stephenson in Anson, TX, where she developed a love of country music as a girl. When she was a teenager, she made her first public performance, appearing on her uncle's jamboree show. Soon after high school graduation, she married Mickey Riley; she wanted to become a professional musician, so she and her new husband moved to Nashville, where she performed secretarial work at Passkey Music. She also made a few demos as Jean Riley that led to the single "What About Them," which wasn't successful. 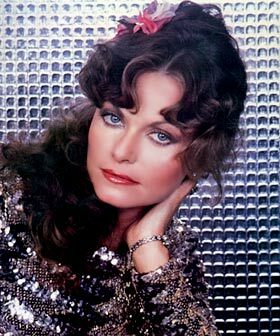 Then, in 1967, her manager Paul Perry hooked Riley up with producer Shelby Singleton, with whom she recorded "Harper Valley P.T.A." The song became an instant hit, reaching number one on both the pop and country charts. Later in 1968, Riley debuted on the Grand Ole Opry and released "The Girl Most Likely," which reached number six on the country charts. 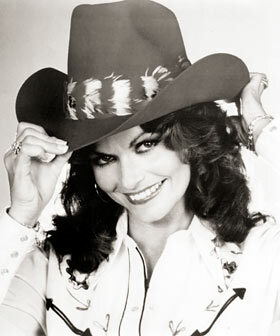 During the early '70s, she had a string of minor hits and five other Top Ten singles, including "Country Girl," "Oh, Singer" and "Good Enough to Be Your Wife." Around 1974, Riley became a born-again Christian and formed a new band, Red River Symphony, which had a minor hit in 1976, "The Best I've Ever Had." Following its release, Riley founded and began recording on the God's Country label. 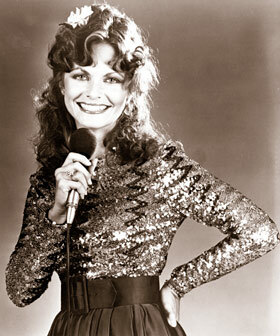 In 1981, she recorded the gospel album From Harper Valley to the Mountain Top. Throughout the '80s and '90s, she continued to be a popular contemporary Christian recording and performing artist.